Discussion in 'The Americas' started by BMD, May 25, 2017. Rocket Lab is aiming to put small satellites in low Earth orbit at a fraction of the cost of even SpaceX. With its Thursday announcement of a successful launch of the Electron rocket, a small New Zealand start-up changed the private space race. How does Rocket Lab do it? Advancements in batteries and 3D printing allow simpler design and manufacturing It’s all in the design. The company 3D-prints virtually every component on its Rutherford engine, the engine featured on the Electron. That means fewer parts and components because each piece fits together better. Rocket Lab also uses electric lithium batteries to power the pumps that push the liquid oxygen (which works as an oxidizing agent) and the kerosene into the rocket’s combustion chamber. Traditional rocket engine designs rely on a byzantine web of tubes, turbopumps, and secondary motors (needing their own liquid fuel) just to pump the fluids into the chamber. The Rutherford’s design is both simpler and lighter, reducing cost. The Electron rocket is largely built of lightweight carbon composite material, like the General Atomics MQ-9 Reaper and similar drones, tweaked to hold liquid oxygen. The Electron is not the answer for every outfit looking to stick something in space. Its payload is limited to about 500 pounds, too small to loft craft like NASA’s LISA Pathfinder or any of the Air Force’s Air Force’s Space Based Infrared System satellites, and it can only reach Low Earth Orbit. But Rocket Lab is still finding customers in the national security space, such as satellite startup Planet Labs, whose low-Earth-orbit constellation of mini satellites photograph the entire surface of the globe every 24 hours. It’s a useful capability to have if you’re tracking, say, North Korean tunnel construction, the movement of Russian military assets into Belarus, etc. That’s why the National Geospatial Agency, or NGA, inked a deal with Planet in October. Granted, SpaceX can carry more weight on its rockets, but payload size could be much less of a factor in future satellite systems as minaturization of component parts continues. Satellites have long been getting small and more useful; Planet represents the continuation of a trend first observed by Gordon Moore in 1965: the shrinking of electronic devices as the number of transistors that can fit onto a silicon chip doubles every 18 months. What’s been missing is the ability to get them into space cheaply. Putting satellites into orbit at less cost gives any nation an advantage over adversaries looking to take out those space-based assets. The more birds you have up, the smaller the disruption to your imaging activity when an enemy knocks them down or jams the signal. Rocket Lab eventually wants to get to 50 launches a year. Tuesday’s launch showed that’s a reasonable goal, and arriving sooner than some more established players anticipated. “We’re one of a few companies to ever develop a rocket from scratch and we did it in under four years. We’ve worked tirelessly to get to this point. 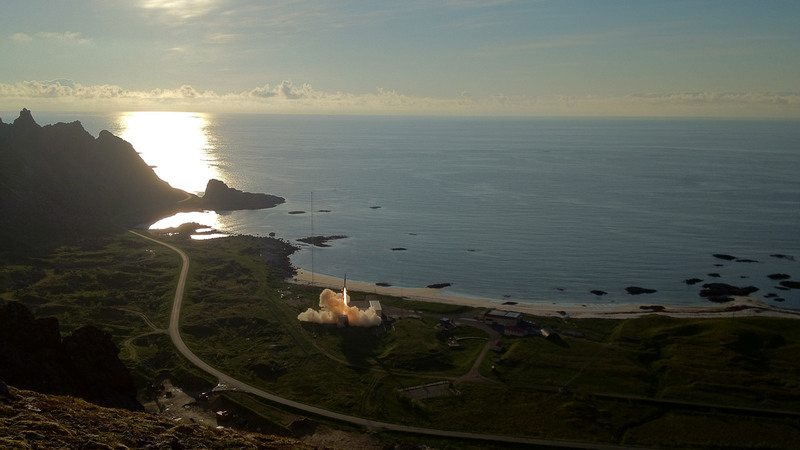 We’ve developed everything in house, built the world’s first private orbital launch range, and we’ve done it with a small team,” said Beck about the launch. Uh... Ok. This toy isn't even in the same payload class as anything SpaceX is currently launching - it only carries a payload of 150kg!! I guess if SpaceX kept the Falcon 1 around there'd be a nice comparison, but it didn't. Falcon 1 could outperform Electron by about 2:1. Cool rocket, it's a shame the first flight was a failure, but that kind of thing happens. It's got a long way to go before matching SpaceX. And it's going to be interesting to watch their funding. SpaceX had a lot of support from NASA and the US government which helped it's development. Without a steady source of funding or government support/contracts Rocket Lab is going to have a hard time achieving the progression and development SpaceX did and ultimately that's why it doesn't even come close to challenging SpaceX. Yeah, you let me know when this rocket can heft a satellite into GTO. Somethings, like the mammoth GPS satellites require a large rocket to lift them into a geo-stationary orbit, even if the satellite was small. 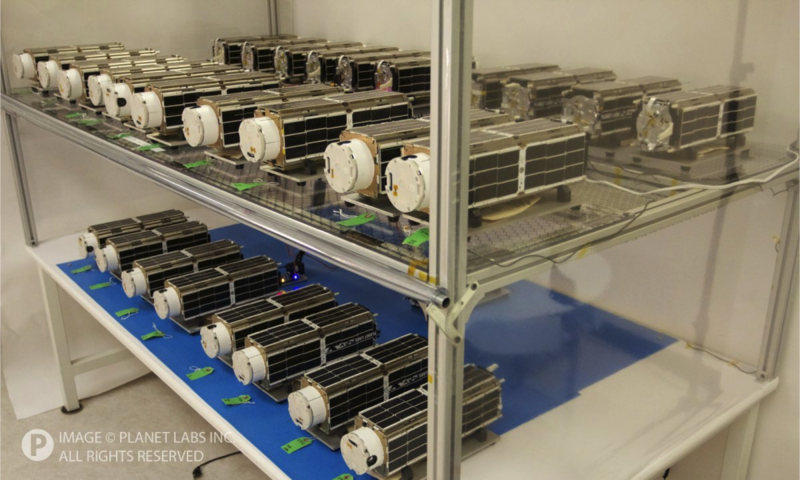 Small satellites into low earth orbit. Even we Norwegians can do that. Gessler, GSLV Mk III and Agent_47 like this. I sense a bubble building up in space sector. With current scientific capabilities, there is not enough space for one spaceX, let alone 2 or 3. Govt owned space agencies take up all the launch demand that there is and space sector would be viable only if it become technologically advanced to mine asteroids in cost competitive manner. Uh... Ok. This toy isn't even in the same payload class as anything SpaceX is currently launching - it only carries a payload of 150kg!! But it's the price that's important. 11x cheaper. The smallsat operators can choose to piggyback their payload on say PSLV or Vega too. An Indian start up is doing something similar. The rockets are meant to be reusable. That was kind of my point though. No matter how small a GPS satellite gets, if it needs to reach GTO it's still going to require a fairly large rocket to lift it and even if Electron could lift the satellite it'd be unable to match the height requirement. 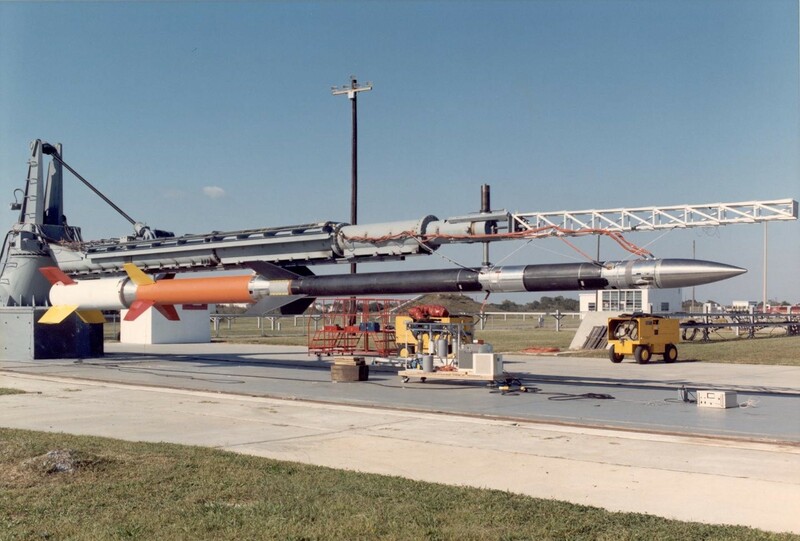 The smallest rocket that can reach GTO and is currently in operation is the Minotaur V (a combination of Minuteman and Peacekeeper ICBMs), which can only carry a payload of 500kg to that orbital path. It's 25 meters in length and 80,000 kg in weight, though using composites could lower that. Electron just isn't comparable to SpaceX or even Minotaur. It was meant to be competitive in the CubeSat market. 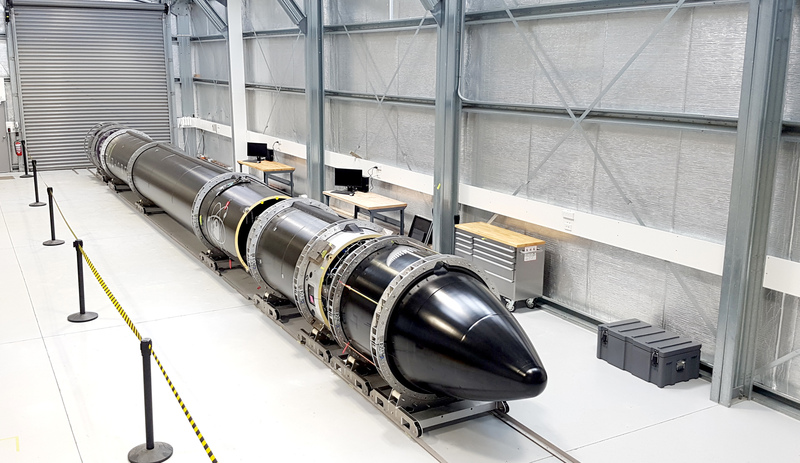 Rocket Lab doesn't have a rocket in the same payload class as SpaceX. They target two different markets. Comparing it to alternatives like Black Brant XII would be more applicable. Black Brant XII can carry a payload of between 110kg-410kg to an altitude of up to 1500km. Gessler and GSLV Mk III like this. Maybe, but the new technology is very interesting. 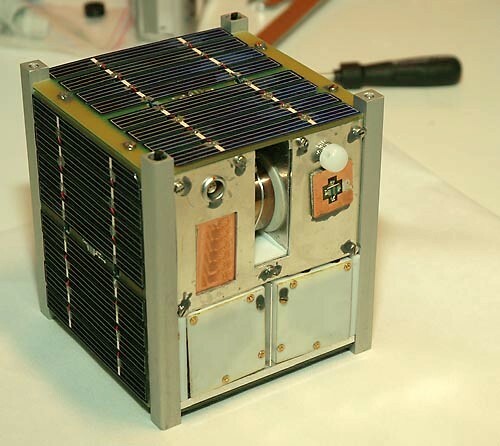 As we happen to be talking about Cube sats and the like...an event in recent times that deserves mention is the flight of ISRO's PSLV-C37 on February 15 this year, which carried into Sun-synchronous Low Earth Orbit the 88 Triple-CubeSats (called Doves) that comprise Flock 3p of US-based Planet Labs, an Earth-Imaging services provider. On that flight, a total of 104 individual satellites were orbited - highest by any launcher/agency so far, though most of them were of the Microsat type. The main payload, Cartosat-3, was the only relatively big satellite (at 714kg) that formed part of the payload. 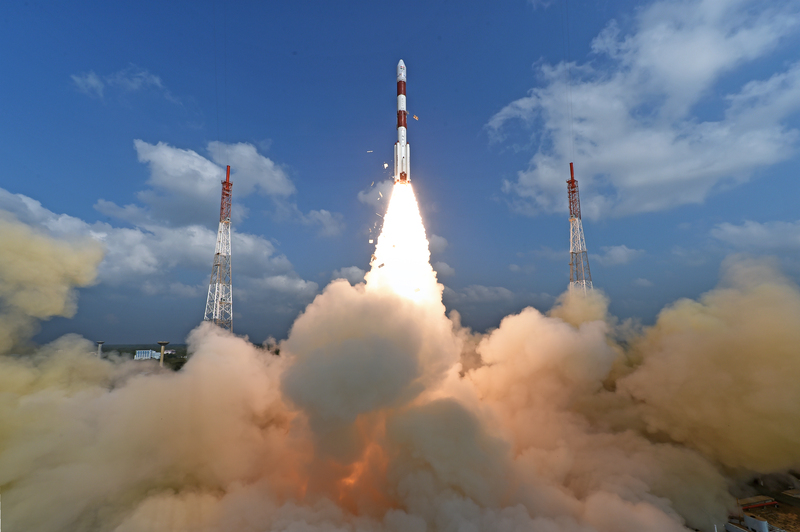 Planet's 88 Doves were part of the total 96 American satellites that flew on the C37 rocket...the others were 2 Indian Nano Sat (INS) models, and 1 satellite each from the Netherlands, Switzerland, Israel, Kazakhstan & the UAE. Not a fair comparison, but a great achievement nonetheless. Is Boeing About to Eat Airbus' Lunch? Is This Man Going to Be China’s Elon Musk? Tesla Founder Elon Musk Calls ISRO 'Awesome', Throws His Weight Behind Make In India!